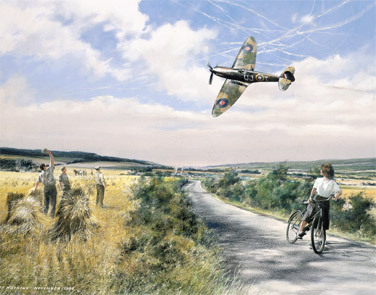 Our ultimate print - signed by twenty-eight RAF Battle of Britain pilots! Oops, there has been an error! The page you requested does not exist, we're really sorry. Looking for a specific print? Try our Search page. Otherwise, how about starting from our Home page?